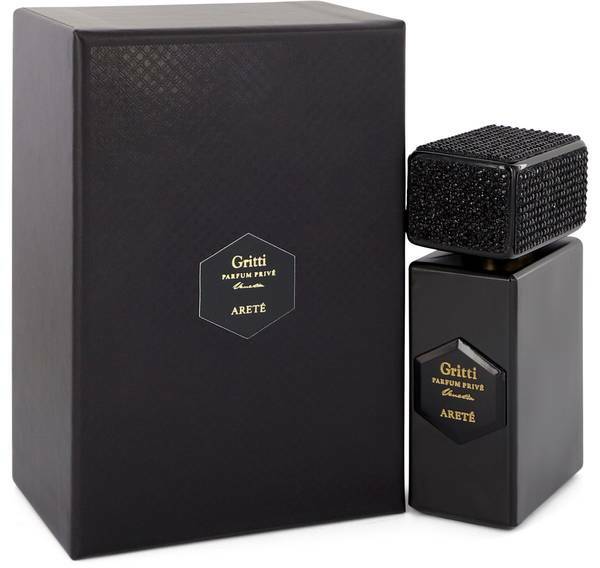 Gritti Arete Prive Perfume by Gritti, Released in 2015, Gritti Arete Prive is a fragrance for women and men . The deep feminine scent is named after the Goddess of Virtue, Arete, with references to the value of knowledge. 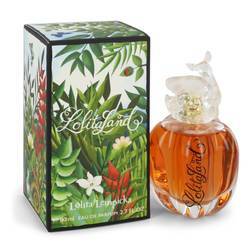 Top notes consist of labdanum, cinnamon, bergamot and cardamom representing femininity. Whisky and leather combine in the heart to add depth. 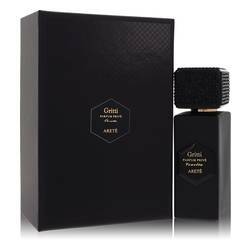 The base is woody with notes of sandalwood, Haitian vetiver and Guaiac wood mixed with musk, patchouli, vanilla, styrax and ambroxan. Read More Read More Enjoy the long-lasting essence of old books and times out with friends. Managed by the family, Gritti is based in Venice. The niche perfumery traces its roots back to the Venetian Republic of the 16th century. The Spice Trade brought new smells and exotic spices to the European market. Noble physician Alvise Gritti engaged with the nobility, travelled and was an alchemist creating recipes the company uses now. The nose behind the line is Luca Gritti, a descendent of the ingenious Renaissance man. All products are original, authentic name brands. We do not sell knockoffs or imitations.